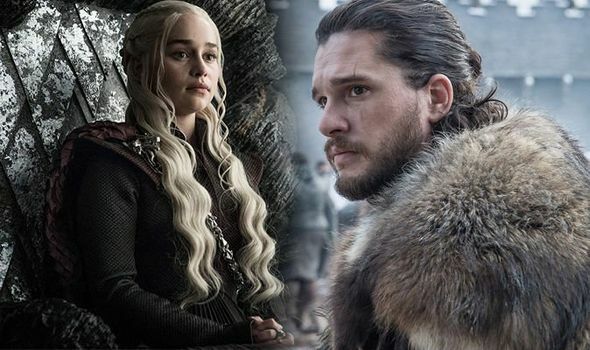 GAME OF THRONES season 8 premieres on HBO in April with Jon Snow and Daenerys Targaryen returning for the final series. But how are Jon Snow and Daenerys Targaryen related? Here’s their family connection explained.